These days, the question isn’t so much whether to publish or not, as whether to publish electronically. 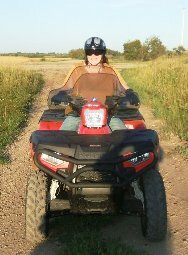 With the amazing statistics rolling out of Amazon regarding their popular Kindle ebooks (Kindle e-book sales have overtaken Amazon print sales, says book seller), more and more authors are turning to electronic publishing as a solution to so many author problems (cost of self-publishing print books, for one). This press release caught my attention as it came across my desk this morning, revealing a response to the question many in the publishing industry are asking themselves. 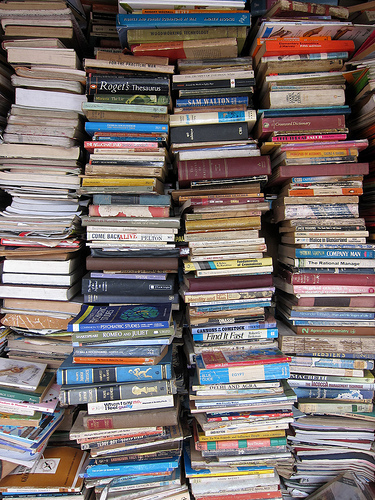 Major publishers are producing lower-quality books. The big publishing houses today are more interested in a quality marketing plan than in the quality of the book, so we’re being deluged by low-quality books. One reason is that many large publishers have stopped taking on the expense of marketing books, but they know it’s necessary for sales. So they take on authors with a marketing plan and budget. They’re also less interested in “star” authors, who demand higher royalties. They also lost authors when they eliminated advances in response to the 2008 recession. 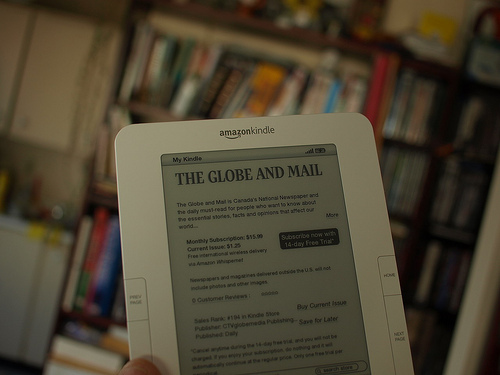 Books are moving to devices, where content is free and time is thin-sliced. Online, you don’t expect to pay for content. People will expect books available online to be either free or very inexpensive, and if those books turn out to be one chapter of ideas and eleven chapters of Hamburger Helper, they will be less willing to pay for them. Also, people don’t spend much time going into depth online; books are supremely inappropriate for the surface-skimming nature of the Internet. Once people have bought a bunch of ebooks they’ve never started, they’ll stop buying them altogether. This entry was posted in General, Marketing and Promotion and tagged books, ebook readers, Michael Levin, publishing. Bookmark the permalink. I have a kindle but I also have what I call my special books. These are special editions of books with good quality paper, great printing and beautifully bound. Books like this was really precious instead of the badly printed bad quality books most of the publishing houses represent. Books should be considered special and should be thought about. I agree, Helen. The books you are talking about are treasures. I also believe that within the next 20 years or so, these books will become financially valuable treasures because they will be so rare. Today’s technology is wonderful in all it’s diverse ways and being able to read e-books on a screen is very convenient and cheaper than going out and buying a real book, but nothing beats holding a well-bound book in your hands with quality paper and flicking through the pages. It’s very satisfying to sit down with a physical book rather than an e-book, so although they may become a rarity, I think we will always have books. Who knows – some of the books we own may become real treasures one day because of their rarity! I have been reading books for so many years that they are a part of me. I love the feel and smell and general ambience of a library and all the treasures it contains. I love holding a book in my hands and curling up with it. That will never change. However, I do appreciate the convenience of an e-book reader. I can read it without glasses because I can enlarge the print. It is backlit so that I don’t need to have the room blazing with light in order to see the print. The fact that that one reader can hold 3000 books tells me that my house is safe from more bookshelves and bookcases now. And an e-book costs anywhere from $0.00 upwards. A few minutes shopping online won’t empty my wallet nor my bank account. I agree, Barb. I will never give up print books and they will always be my treasures, but I have been wooed by the new technology as many are now flocking to do. Wonderful to see these points elucidated Sandra. I hope that books are not doomed to extinction, but I’m afraid that perhaps they are, at least among the next generation with their short attention spans that have them locked into their smart phones. I still enjoy reading books and don’t plan to stop. I have actually read more since I got an ereader, as now I’ve always got a book in my purse. I would love to see publishers limit their quantity of published books to a few good ones a year, and make people want to write with goood quality again.